I wish there was the perfect how-to guide to dining out with kids. Well, other than “Don’t do it. 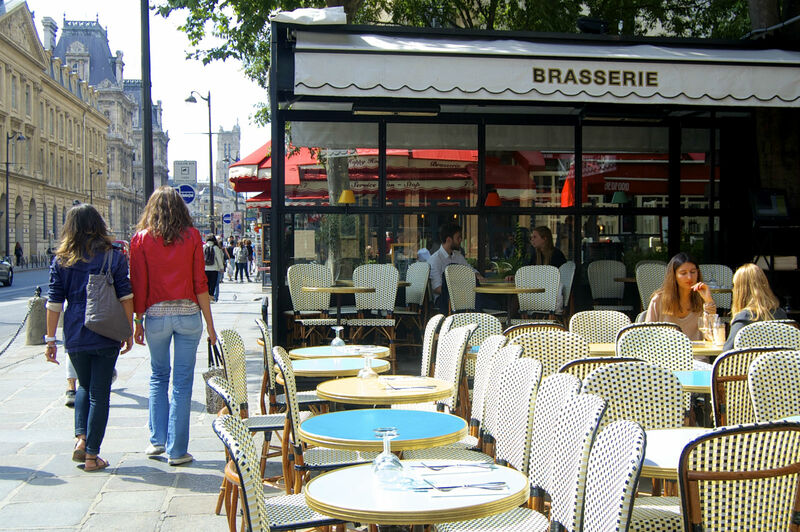 Stay home and cook.”…Bouncing back and forth from America to France several times a year, I’m often asked if there are differences between eating out in the States and France. 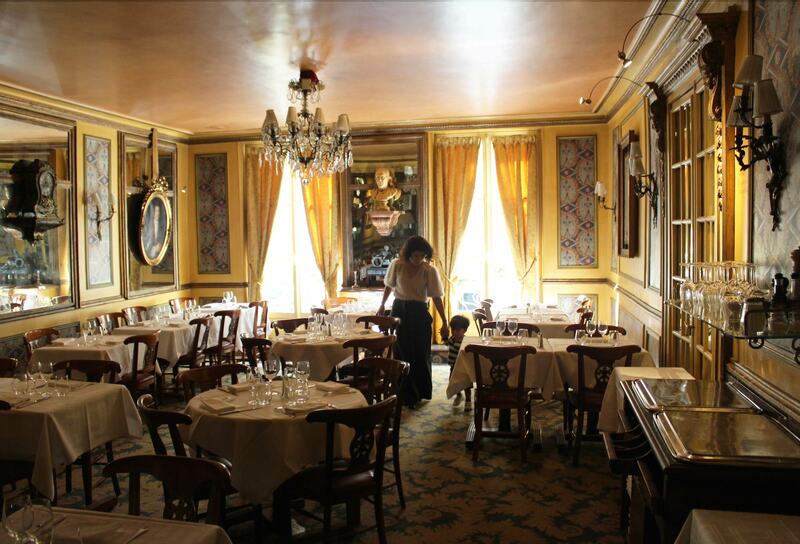 While each restaurant varies, there are a few tricks I’ve picked up in order to make the experience a little more manageable. 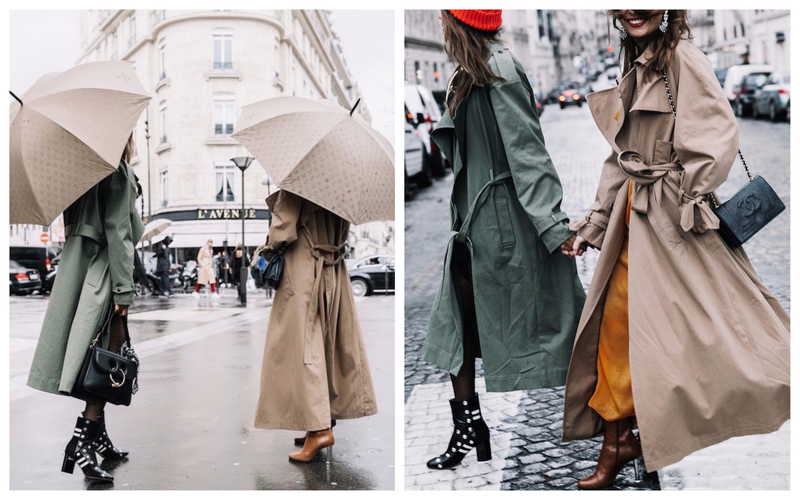 The air in Paris is getting cooler and the metro a little busier with Parisians restored from summer vacation, which signifies la rentrée is in full steam. September marks the unofficial start of a new year where to-do lists are acknowledged again and event calendars fill up. And if you are in a major city, September also marks Fashion Week. 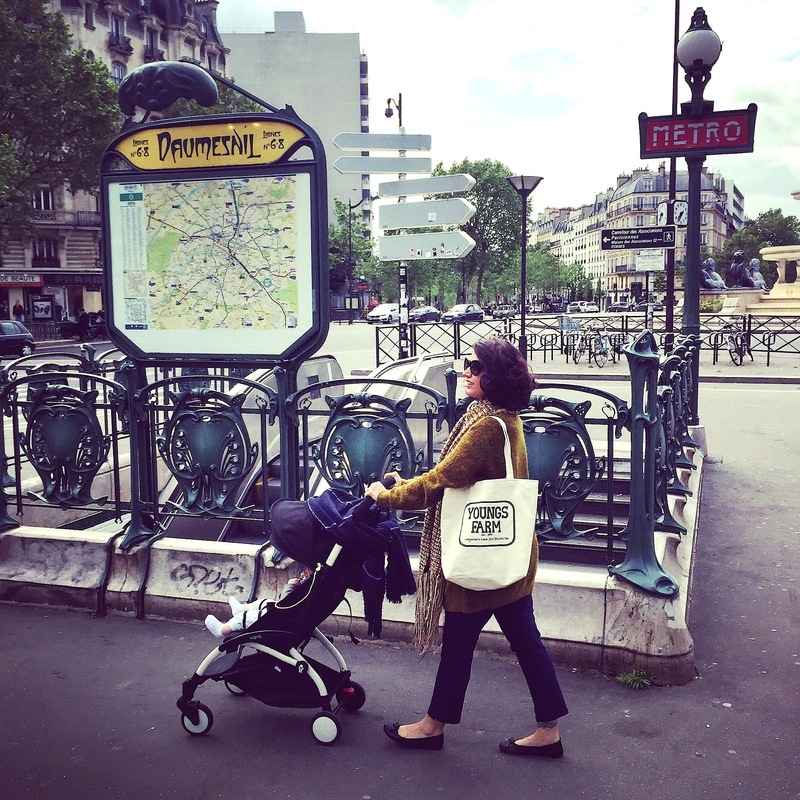 In our son Georges’ almost two-year life, he has crossed the Atlantic twelve times. And you would think after ten times, mom would have the system down like a pro. But no. Each time, I’m that mom. I’m the mom that scares girls in their early 20s, making me an involuntary PSA for birth control. Why? Because I make it look hard. 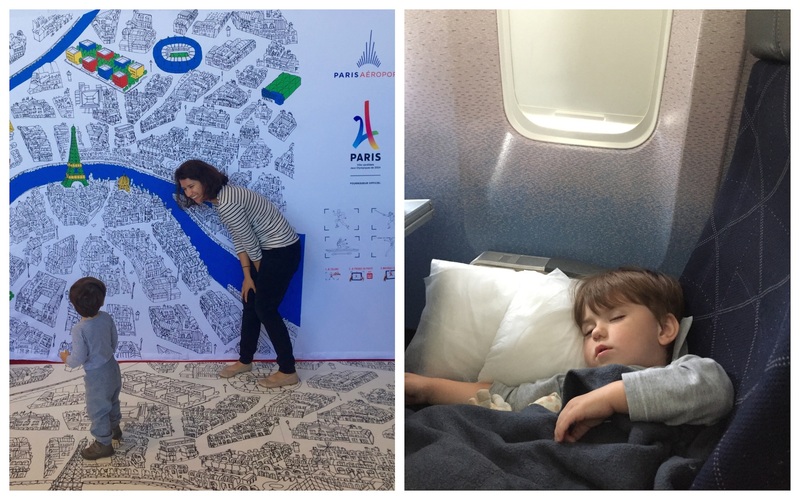 If being an expat felt like the ultimate exploration into the unknown, the birth of our son Georges made me discover Paris once again, this time through the eyes of a mother. 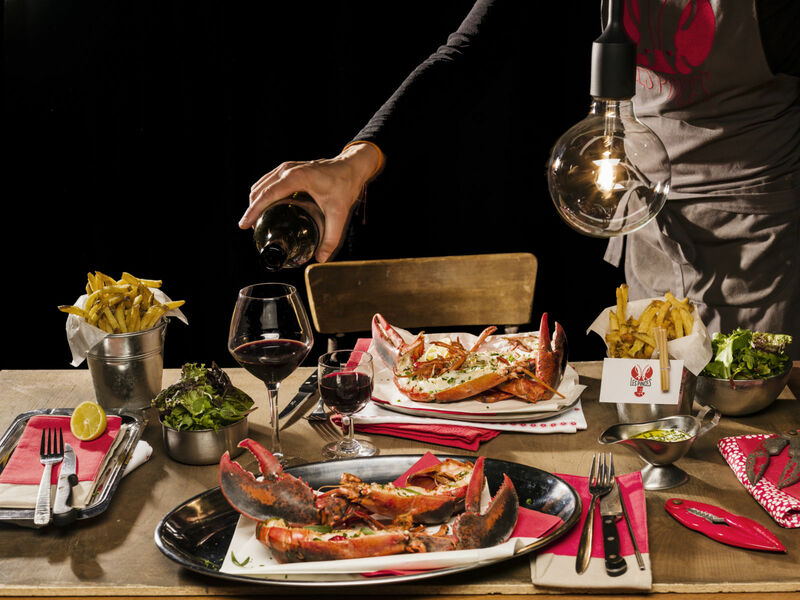 Four French restaurateurs delighted lobster lovers with the opening of Les Pinces in the chic Marais quartier, steering away from the opulence that could be equated with going out for lobster in Paris and taking a cue from the Northeast lobster restaurants they frequented on their travels. One bar that will let us hold onto our summer memories is Copper Bay, where the ease of the South of France has been brought to the City of Light. This sunny, nautically-designed spot in the 10th arrondissement provides a respite for those for whom vacation wasn’t quite long enough. Expanding from its start as a cycling magazine, Steel Cyclewear & Coffeeshop offers a hub for coffee and cycling enthusiasts alike. 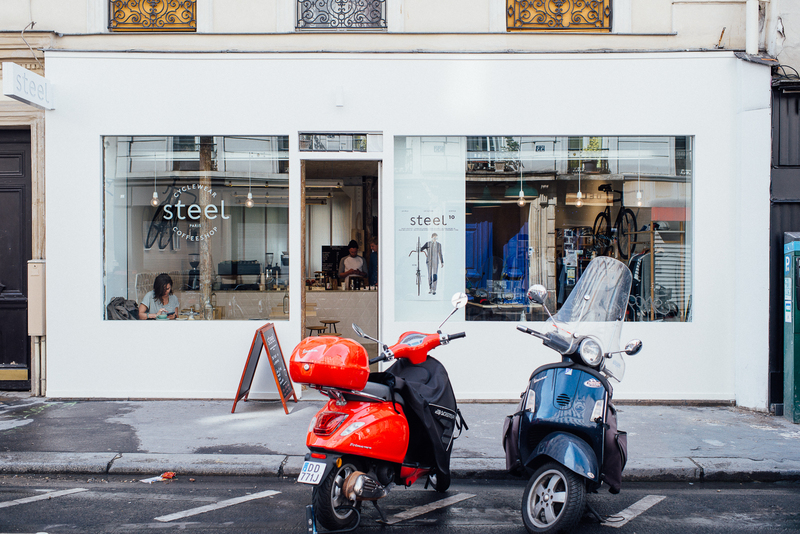 Inspired by similar cafés in the American northwest, Steel brings the same urban-meets-community feel to one of the world’s most bike-friendly cities. 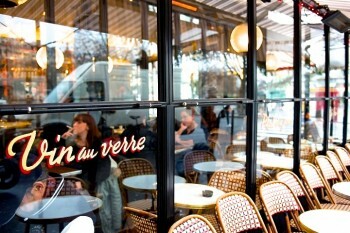 What is it about Paris that incites such strong feelings? 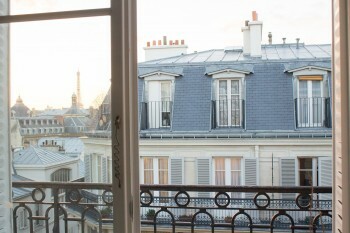 For a city that relies so heavily on its tourism industry, Paris and the French have yet to shed their rude reputation. Lisa Czarina Michaud delves into the cultural differences to discover the truth behind the grumpy French. 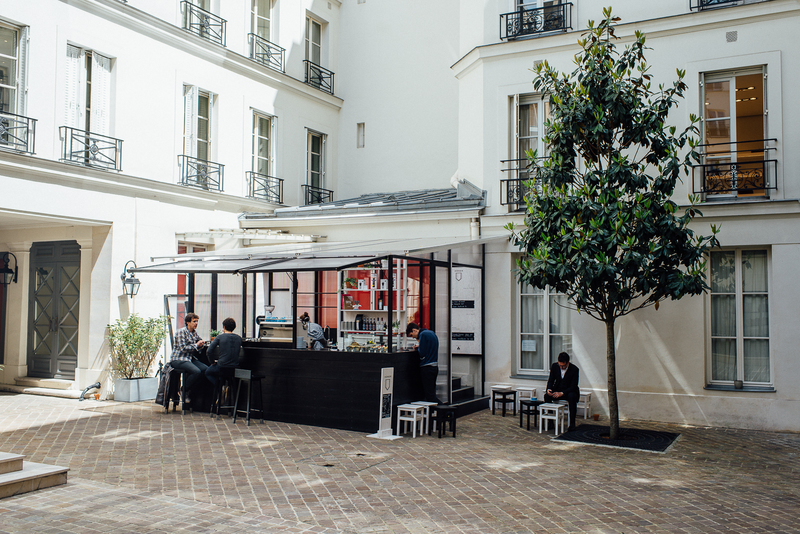 A new addition to the Paris coffee movement is Honor Café, where the quality of the coffee corresponds with the quality of the service. Mere steps away from the sheen of the rue that can rival that of Manhattan’s Madison Avenue, guests find calm within the cobblestone with Honor Café. I’ve compiled an edit of my favorite French songs that helped me make sense of this gorgeous language, and at the same time had me tapping my feet. Bop along with the selection, which I assure you will be a fabulous accoutrement to the burgeoning spring season. 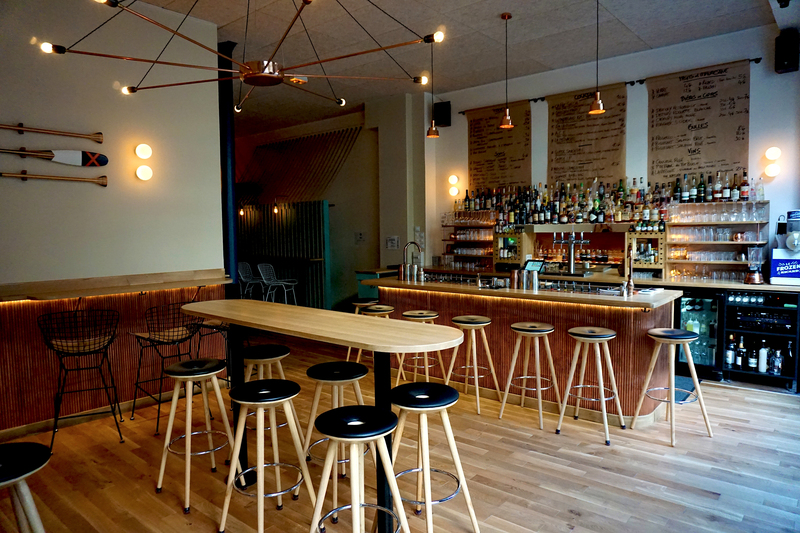 While Nation may never be the next Parisian hotspot complete with a cool NYC-inspired acronym (I tried SoOb for South of Oberkampf but oddly it never took off), here are some spots worth checking out in the event that you find yourself off the beaten path on Paris’ east side. What happens when two fine art graduates of the prestigious École du Louvre team up with a French wine expert? A cadre made in French heaven: a wine shop art gallery hybrid for enthusiasts who like their Sancerre with a side of up-and-coming new art. 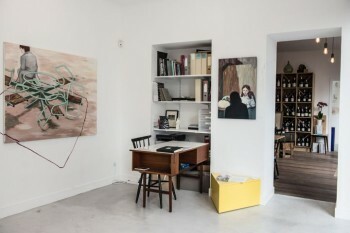 Ici Même + Gallerie Graphem located steps away from the manicured gardens of the Promenade Plantée finds itself a home in this bohème corner of the 12th arrondissement.